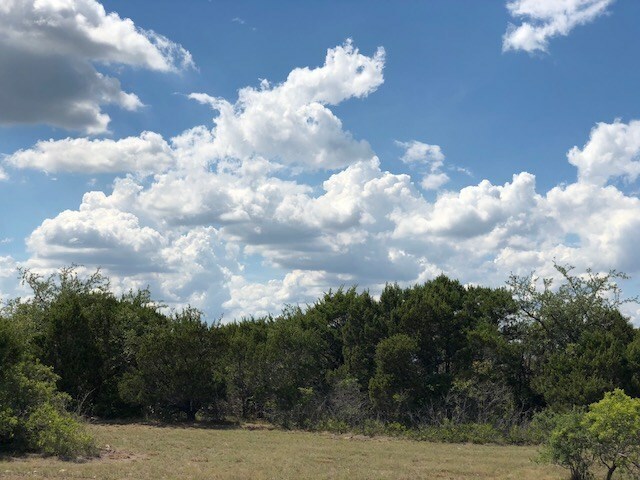 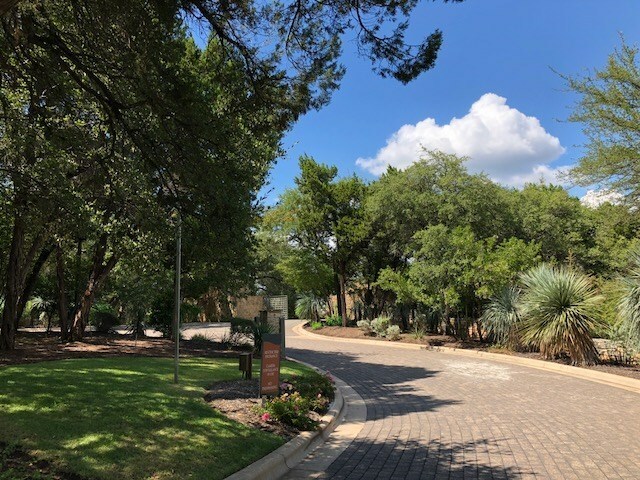 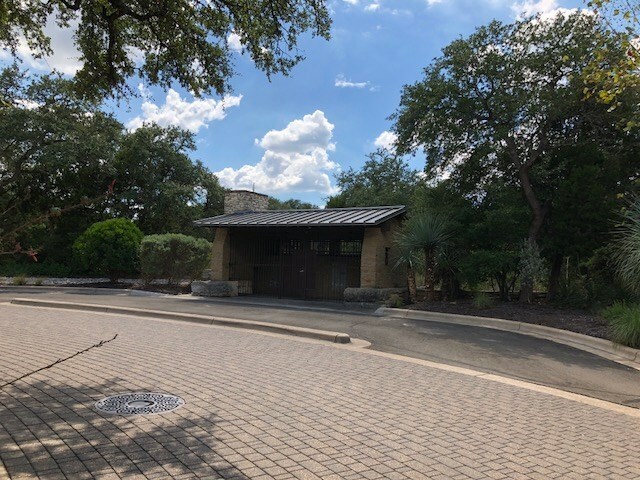 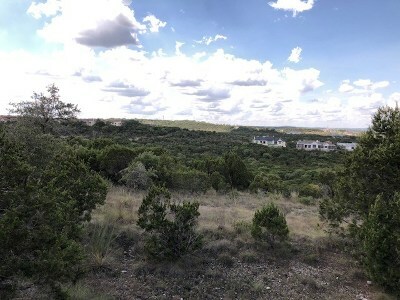 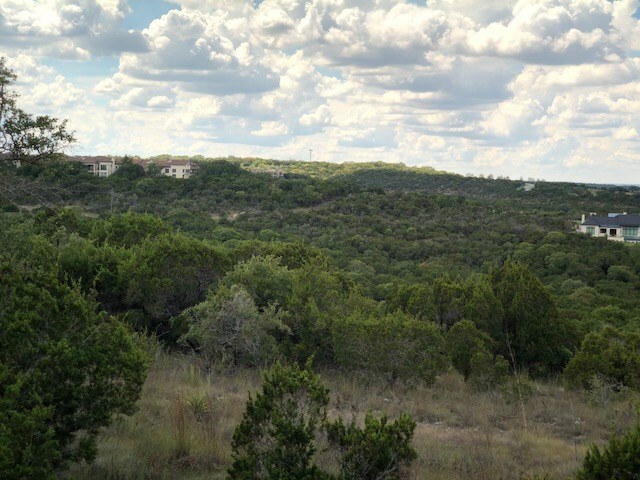 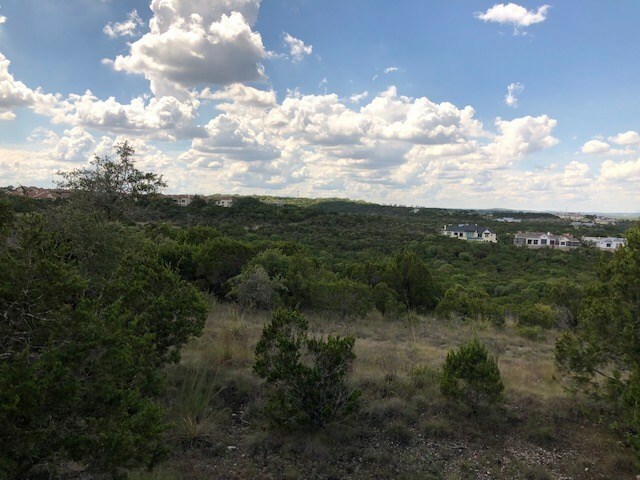 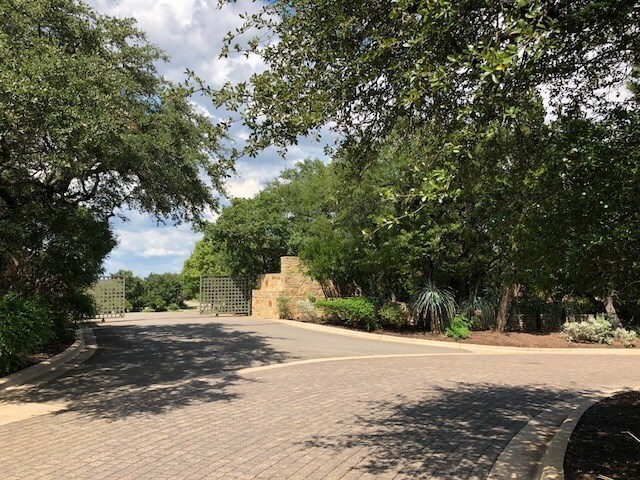 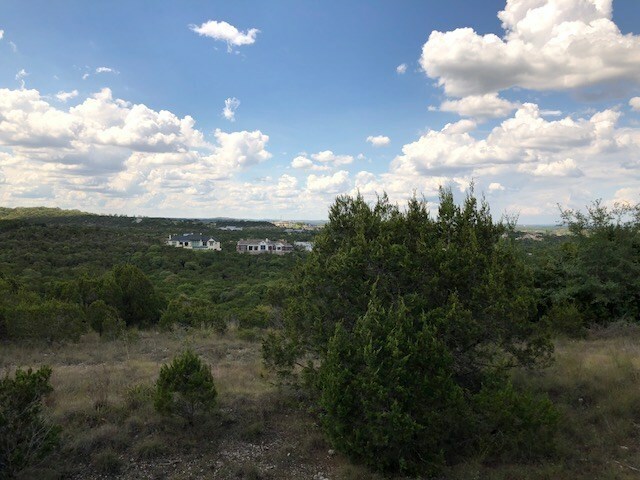 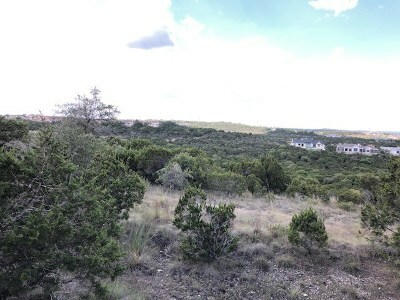 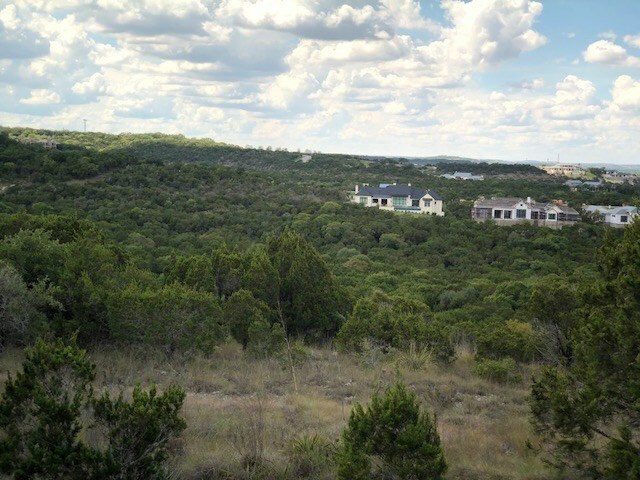 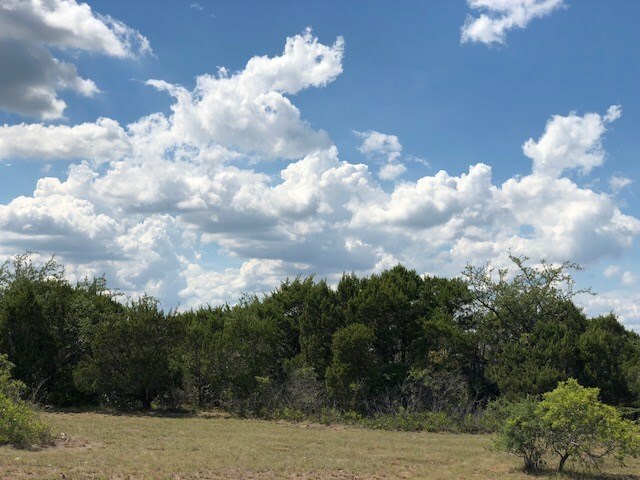 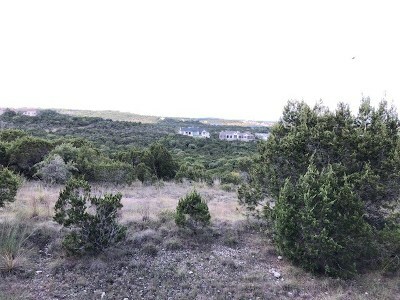 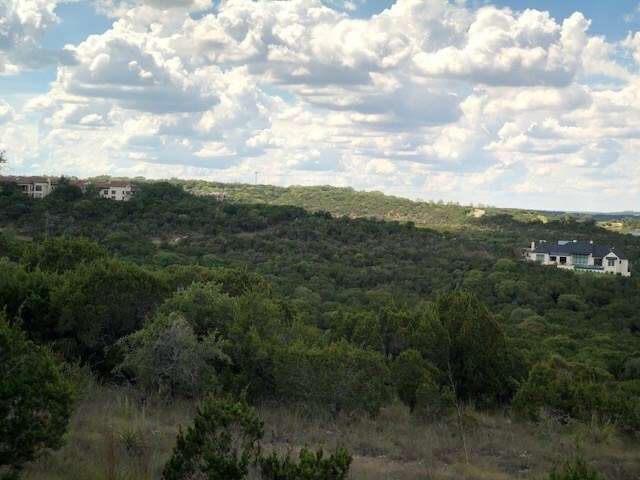 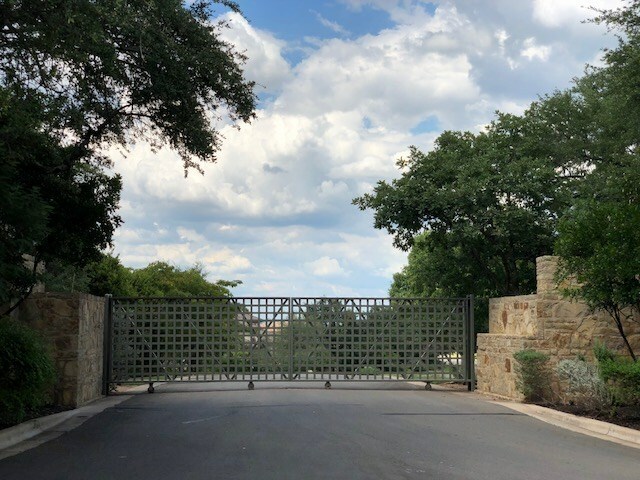 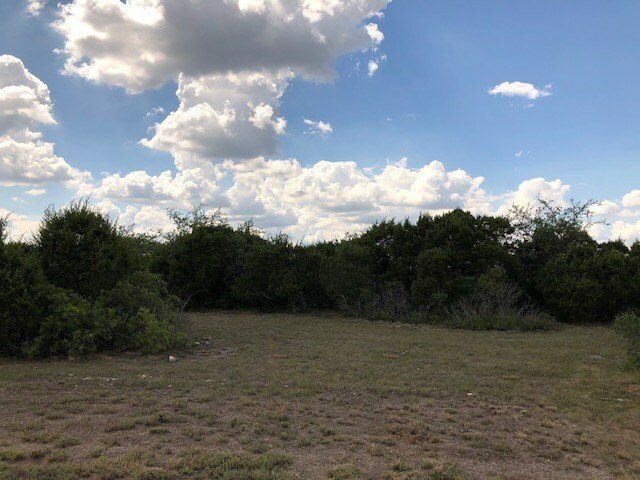 Gorgeous estate size premier lot in Mirador neighborhood of Barton Creek , 4 acres, excellent building site with privacy & views. Stunning setting overlooking the valley & Texas Hill Country. 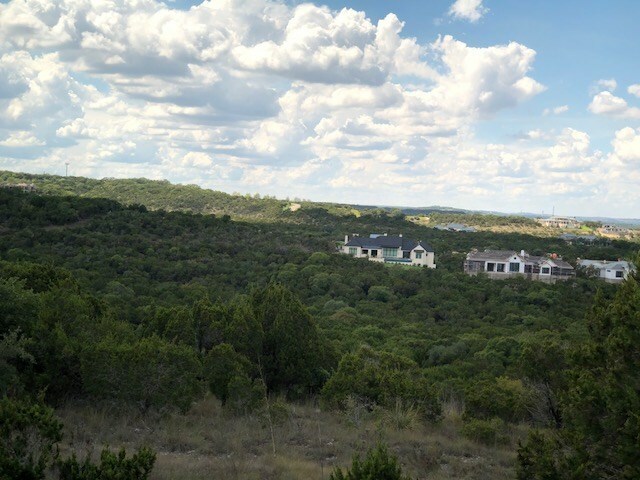 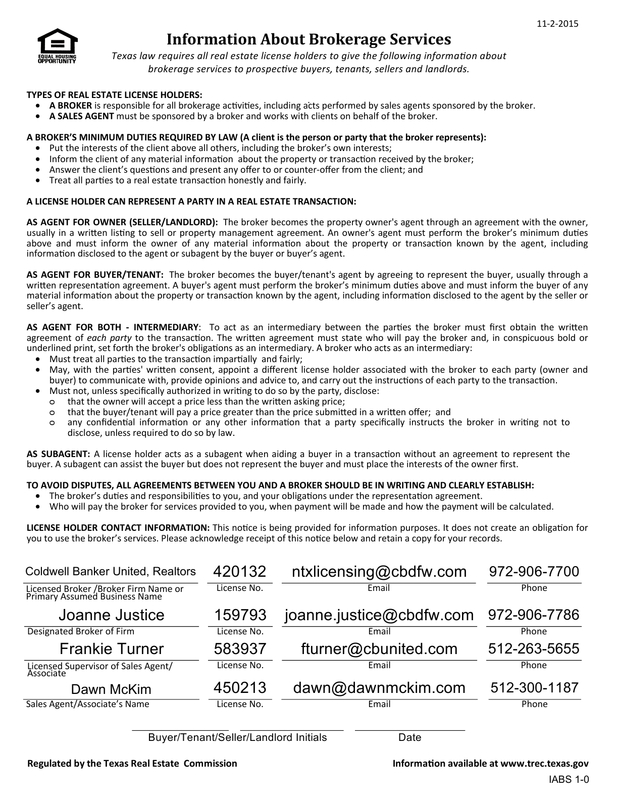 This property is located in the gated Escala community & located minutes from downtown Austin. 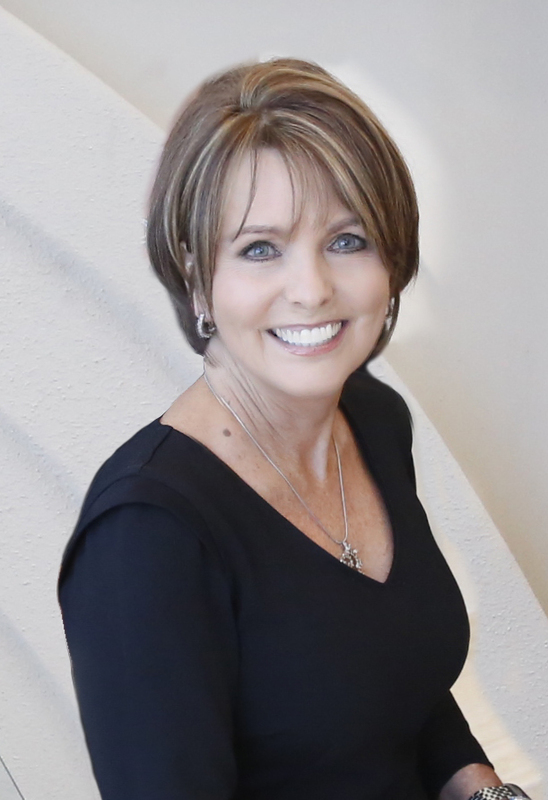 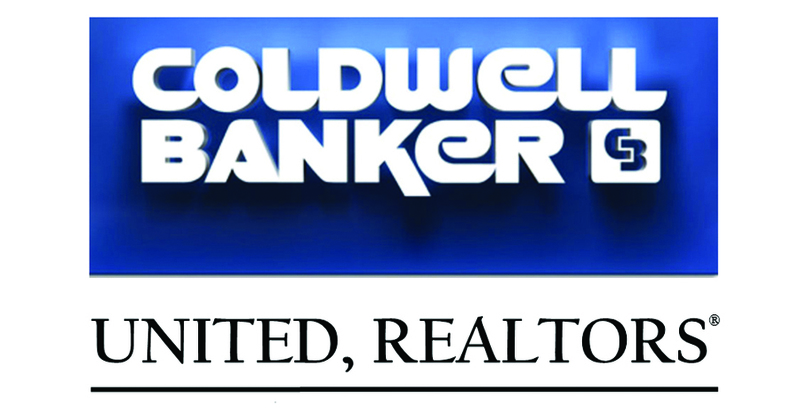 Bring you builder and design your custom home in this fabulous community. 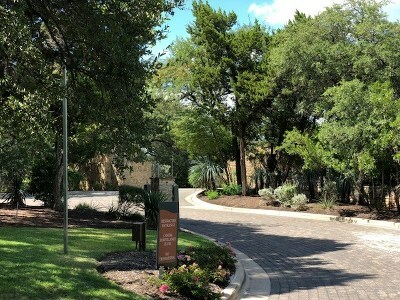 Must have HOA approval.